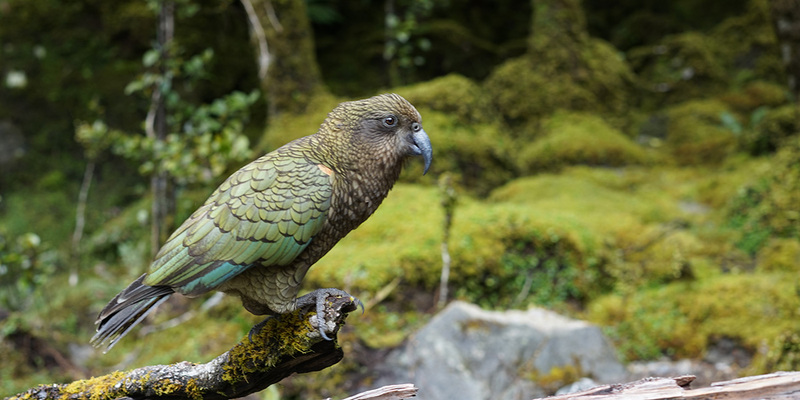 Fiordland’s Valleys are home to many endangered species. Join with us to help them survive. 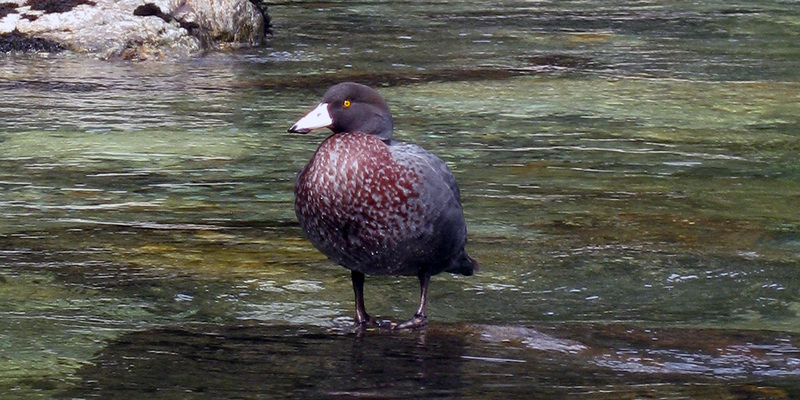 The Whio is endemic to New Zealand and one of only a handful of torrent duck species worldwide. Inhabiting clean, fast flowing streams, they are critically endangered and can only be protected in their own environment. 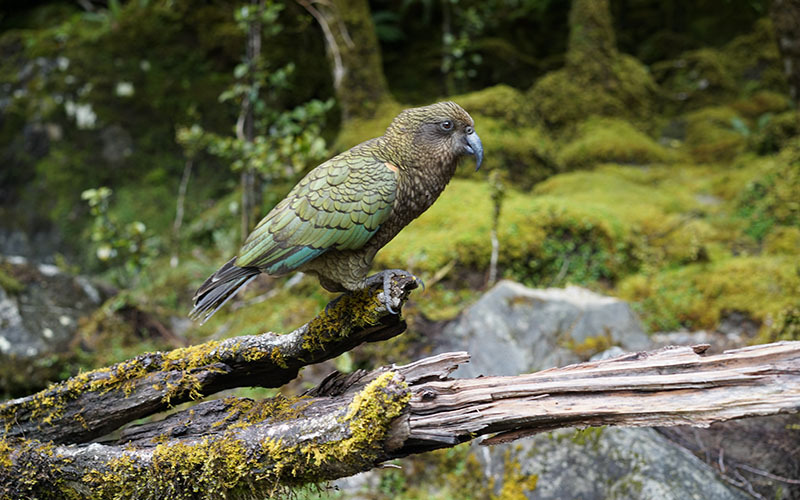 Inquisitive, engaging and possibly the most intelligent of all birds, the Kea is an icon of the New Zealand bush, but vulnerable to predation and poisoning. Their numbers are now below 5000 with a worrying male preponderance. 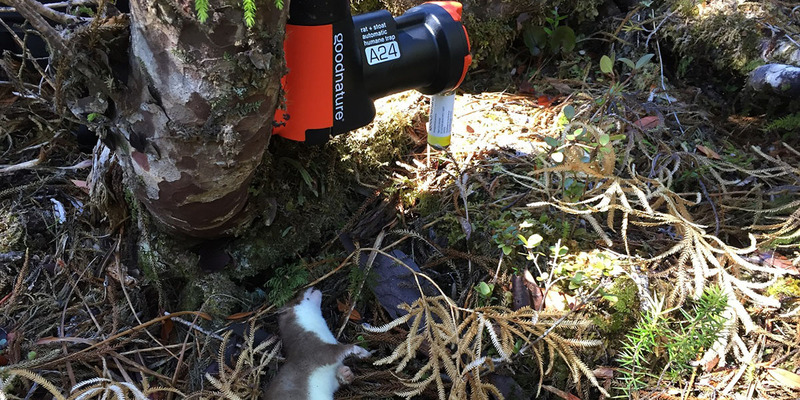 Modern trapping methods allow a small group to maintain a line of traps to control predator numbers with only 6 monthly visits. Take the opportunity to join with us and make your contribution to conservation and the preservation of our native species. Through Significant Yet Affordable Conservation Projects protecting birdlife against pests. Anyone who spends time in the New Zealand bush knows how dreadfully quiet it has become. It is no news that our birdlife is in decline and many native species are on the brink of extinction – nor is it news that the Department of Conservation is not adequately funded for the Herculean tasks it faces. There is a growing realisation amongst New Zealanders that we can’t just sit back and “let the government do it”. 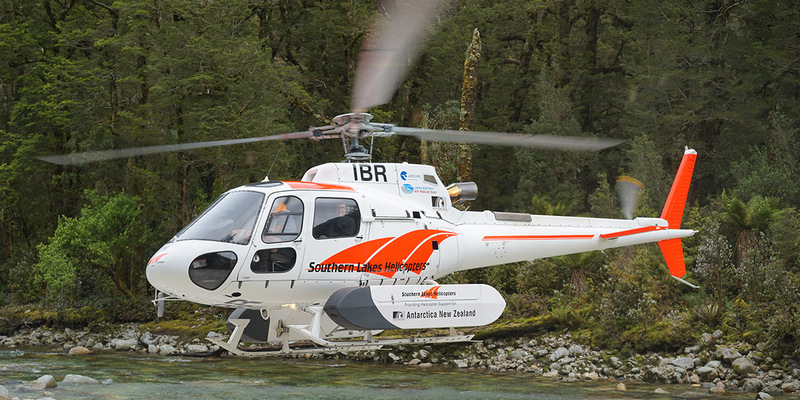 If we want to preserve our natural heritage, Kiwis have to get out there and help, and also to contribute financially. The principle methodology for the VALLEYS PROJECT involves establishing lines of traps for stoats and rats along both sides of rivers at 100m intervals. The VALLEYS PROJECT relies upon voluntary contributions from motivated people. In time, we hope these donations might be supplemented by government funding from projects with synergy. 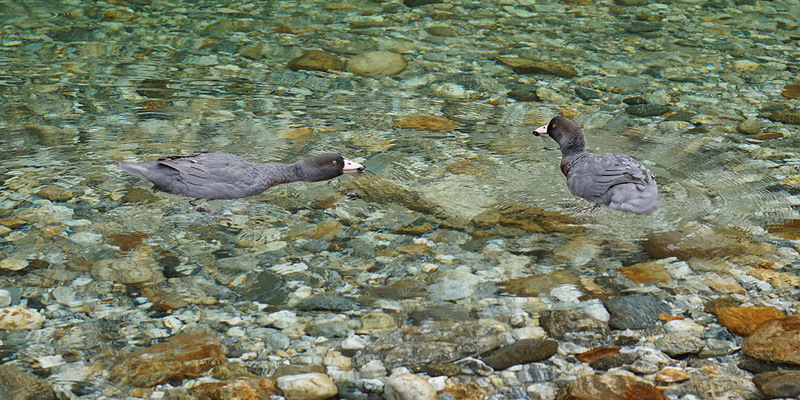 Our strategy is to establish trap lines adjacent to the Whio and Takahe protection areas west of Te Anau so they complement DOC’s existing conservation efforts. The Valleys project relies on sponsors, donors, team members and interested parties to help with conservation.